I have iOS 11.3.1 running on an iPhone 5s. Battery Health does not exist. Like Benny, I have an iphone 5s running iOS 11.3.1 and it doesn’t have Battery Health (Beta). How come it is included on some phones but not others? I would be interested in an update from OS X Daily on this issue. Metoo: iPhone 5s running iOS 11.3, no “Battery health” option. Same. iPhone 5s running iOS 11.3.1 and no “Battery Health” Option. 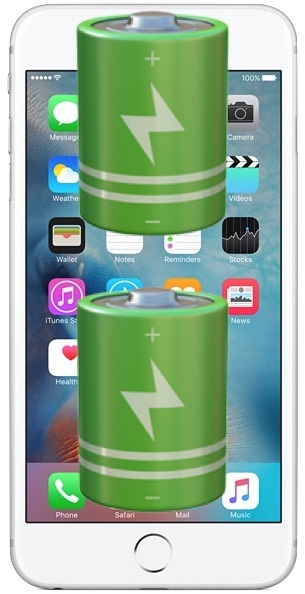 The Battery Health feature is only for new iPhone beyond iPhone 6, like iPhone 7, 8, X, 11, 12, 13. I wonder if that is because earlier iPhone and iPad have a perfect battery!? Yeah apparently it is for iphone 6 and later. I do have the feature in my 6S. I suggest to take whatever it says with a grain of salt. On my 6s it says it’s at 94% when the phone is almost three years old, which doesn’t make much sense considering that lithium ion batterys degrade pretty fast (and mine runs out much faster than it did when the phone was newer). Battery Health (Beta) feature in my iPhone 6s says ‘Service’ even though I’ve got a brand new battery installed from iFixit. Is this due to the third party battery from iFixit or is there something defective in my phone? My iPhone X battery health percentage is 89%, is this a good % for an iphone that has been used since January 2018?